Liverpool were eliminated from the FA Cup after West Bromwich Albion claimed a 3-2 victory at Anfield. Roberto Firmino opened the scoring, but a quick-fire brace from Jay Rodriguez put the visitors ahead. Firmino then missed a penalty before a Joel Matip own-goal put the Baggies further in front. Mohamed Salah's late strike proved just a consolation for the Reds. 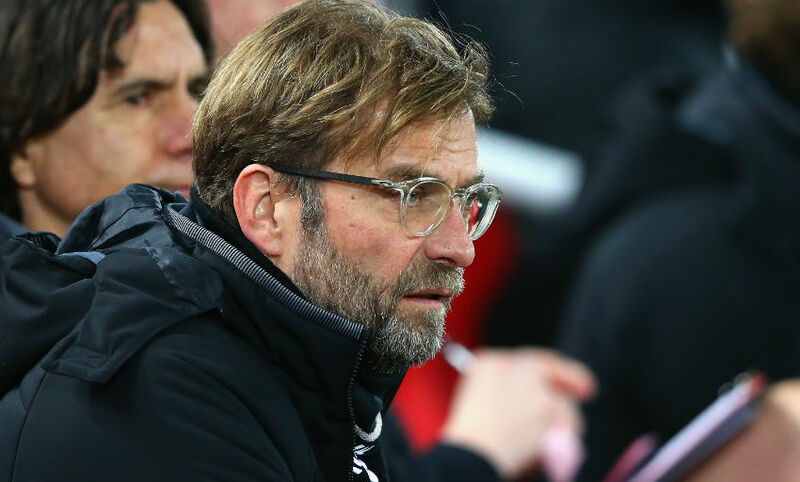 Jürgen Klopp admitted Liverpool were not good enough in their FA Cup defeat to West Bromwich Albion and felt the visitors were worthy winners due to his side's poor performance. Click here for a summary of his post-match press conference. Liverpool are eliminated from the FA Cup at the fourth-round stage as they're beaten 3-2 by West Bromwich Albion at Anfield. Van Dijk glances Milner's cross towards goal, but it doesn't have the power to beat Foster. Ings tries to go around Foster from Moreno's ball forward, but the 'keeper manages to claw it away. Salah steers home a loose ball inside the box to give the Reds late hope after Alexander-Arnold's cross deflected off Firmino and into his path. Liverpool win the ball back and break, resulting in Ings' curler being saved by Foster. Milner's crisply struck half-volley is beaten away by Foster. West Brom change - Barry off, Yacob on. Ings goes down under Foster's challenge as he attempts to reach Henderson's pass. No penalty and no VAR consultation from Craig Pawson this time. 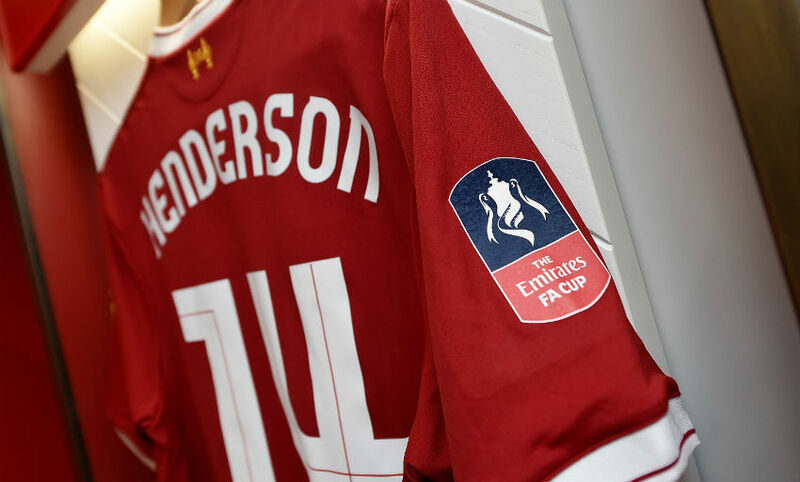 Here are those changes - Ings, Henderson and Milner on for Can, Oxlade-Chamberlain and Mane. Phillips races through but slices wide under pressure from Matip. Another good chance for the visitors. A treble change coming up for Liverpool - Henderson, Milner and Ings are being readied. Emre Can booked for a late challenge on Barry. Liverpool are huffing and puffing here, but West Brom standing firm. Alexander-Arnold has a go from a free-kick, but it hits the Baggies' wall. 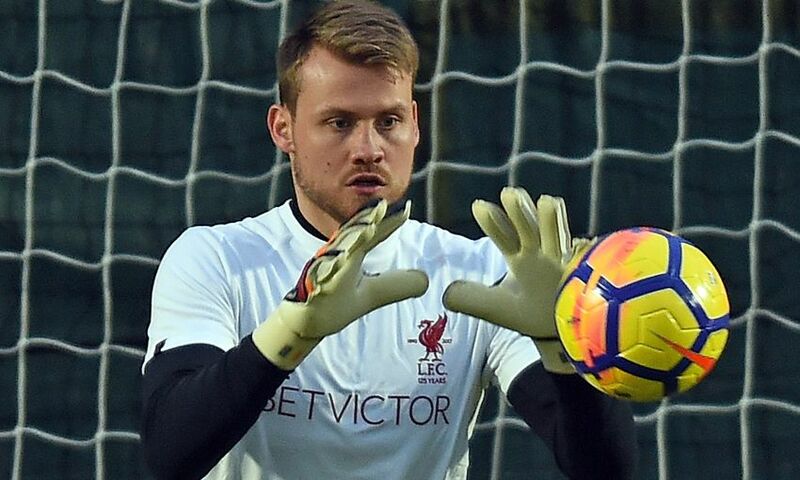 Phillips causes a moment of panic as he breaks into the Liverpool box, but Mignolet gathers his cross-shot at the second attempt. After a rather remarkable - yet strange - first half, the whistle is blown and West Brom hold a 3-1 lead over Liverpool at the break. A lot of work for the Reds to do here if they're to save their cup dream. And now it is 3-1 as Liverpool only half-clear a free-kick. The ball is worked back into the box where Dawson is picked out unmarked and he steers across goal and into the corner, where it goes in via the shin of Matip. There's another delay as the goal is confirmed as the referee checks with VAR once more. Liverpool win the ball back high up the pitch, allowing Salah to speed into the area... but his shot strikes the side netting. And now Robson-Kanu needs to go off for the visitors. On comes Phillips. West Brom are forced into a change as Gibbs can't continue. He's replaced by Hegazi. Alexander-Arnold cracks one towards goal from the corner of the box, but it's parried by Foster. Salah gets inbehind from Alexander-Arnold's ball over the top. Foster manages to claw it away from goal at the feet of the forward, but the Reds' No.11 nudges it back to Firmino who is denied by a save from the goalkeeper. The Brazilian strikes his spot-kick against the underside of the crossbar and it bounces away from goal before West Brom clear. 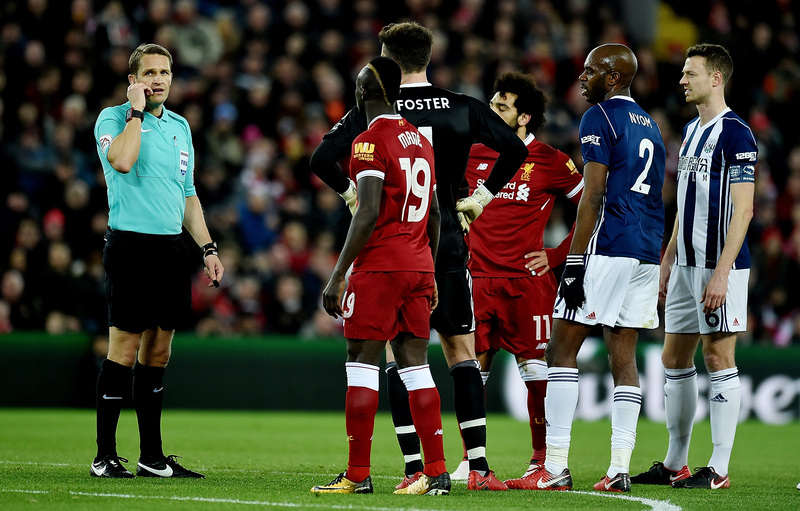 VAR is called into action again - this time to decide whether Mohamed Salah is pulled back inside the area by Livermore. Craig Pawson decides he needs another look - and a penalty is awarded to Liverpool. Truly remarkable scenes inside Anfield. 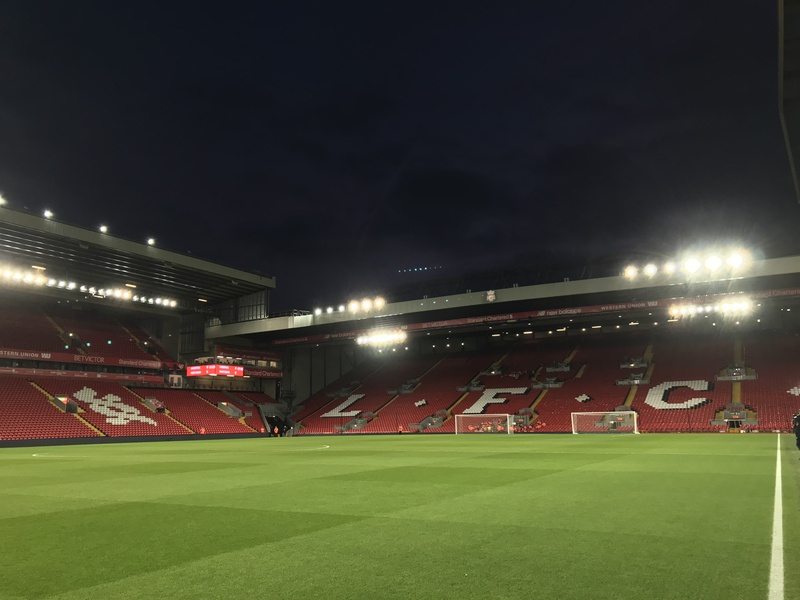 Video assistant referee technology is used for the first time in Anfield's history - and it comes to Liverpool's rescue to prevent them falling 3-1 behind. 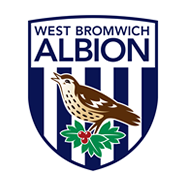 Craig Dawson meets Chris Brunt's corner with a header that finds the back of the net; however, the West Brom man looked to be climbing on top of the forward, while Jake Livermore appeared to be in an offside position ahead of Simon Mignolet. Match official Craig Pawson decides to consult the VAR - and the goal is ruled out. A nice moment inside Anfield as West Brom fans chant 'There's only one Cyrille Regis' - and it's enthusiastically greeted by applause from the home supporters. And now the Baggies are in front as Gibbs plays a low ball across the Reds' box and Rodriguez arrives to side-foot into the net from 10 yards. Liverpool's lead lasts less than 90 seconds as Rodriguez runs into space just inside the Reds' box before slamming into the top corner. 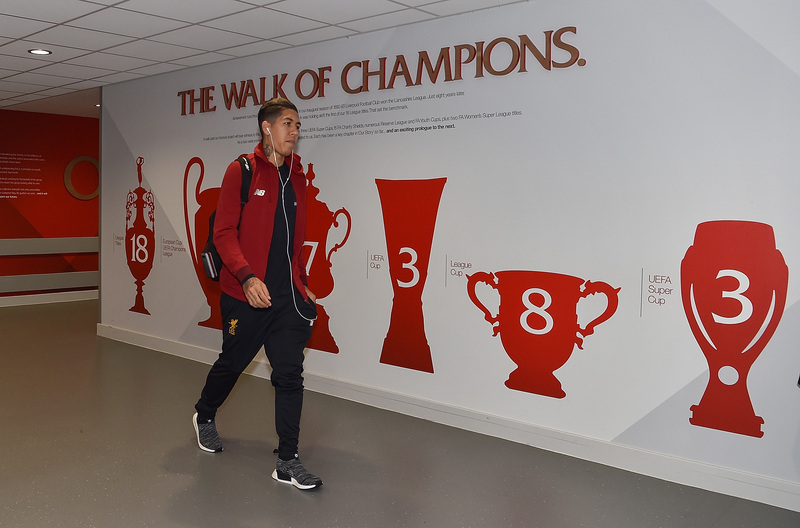 Liverpool are ahead thanks to a lovely finish from Roberto Firmino. Jonny Evans underestimates the sheer speed of Mohamed Salah and allows him to glide beyond him as he attempts to allow a pass to roll back to Ben Foster. Salah's attempt to steer home is denied by the goalkeeper, but Firmino is on hand to caress the loose ball over Foster and into the unguarded net. Liverpool start the contest at Anfield and we're under way. 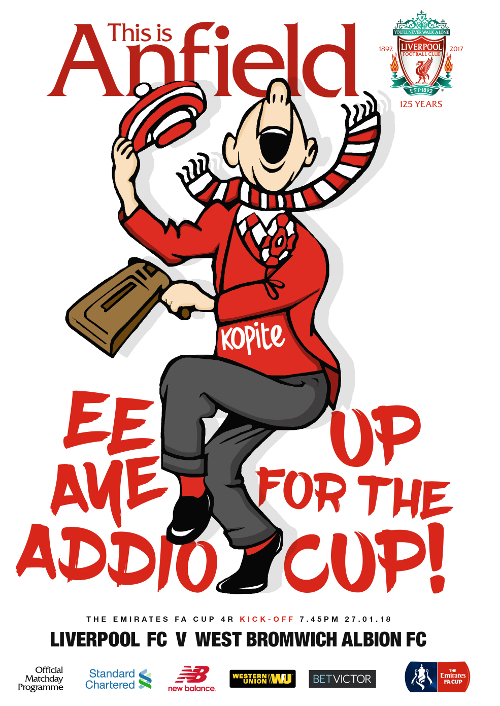 As we always say at this time, come on you Reds! 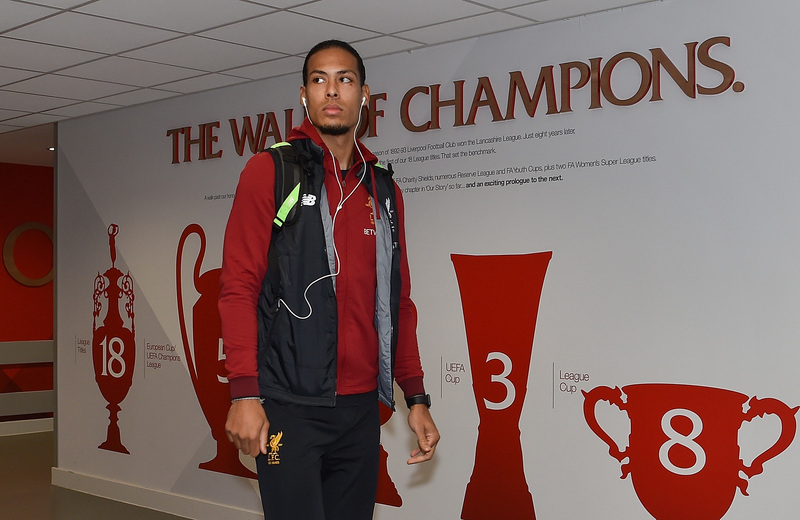 Liverpool: Mignolet, Alexander-Arnold, Matip, Van Dijk, Moreno, Can, Wijnaldum, Oxlade-Chamberlain, Mane, Salah, Firmino. 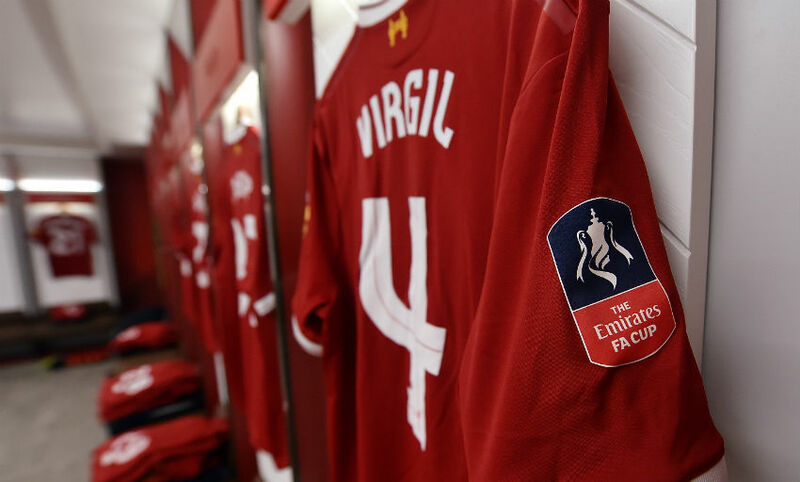 Subs: Ward, Lovren, Milner, Gomez, Henderson, Ings, Solanke. 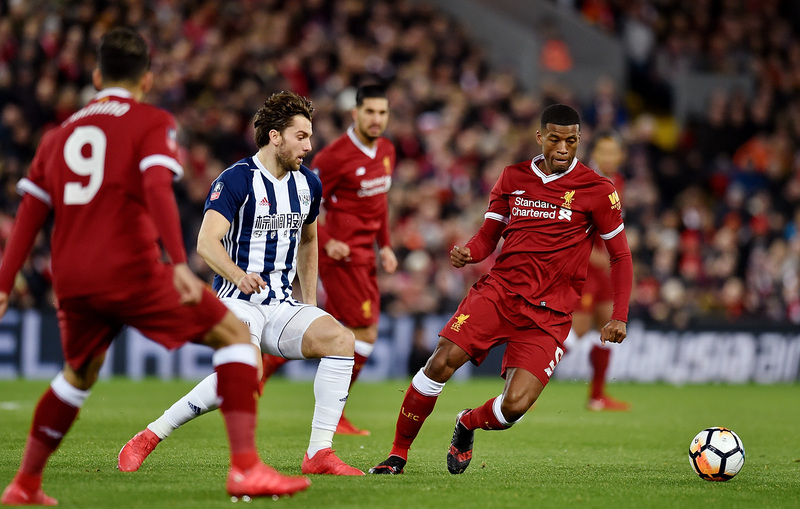 Tonight will be the 150th meeting between the two clubs in all competitions, with Liverpool winning 68 and West Brom 38. For more pre-match stats and facts, click here. Jordan Henderson believes he's seen enough in training this week to suggest Liverpool will offer an instant reaction to Monday's Swansea frustration. He wrote in 'This is Anfield': “The reaction in training, after Monday night, told me what I needed to know straight away. 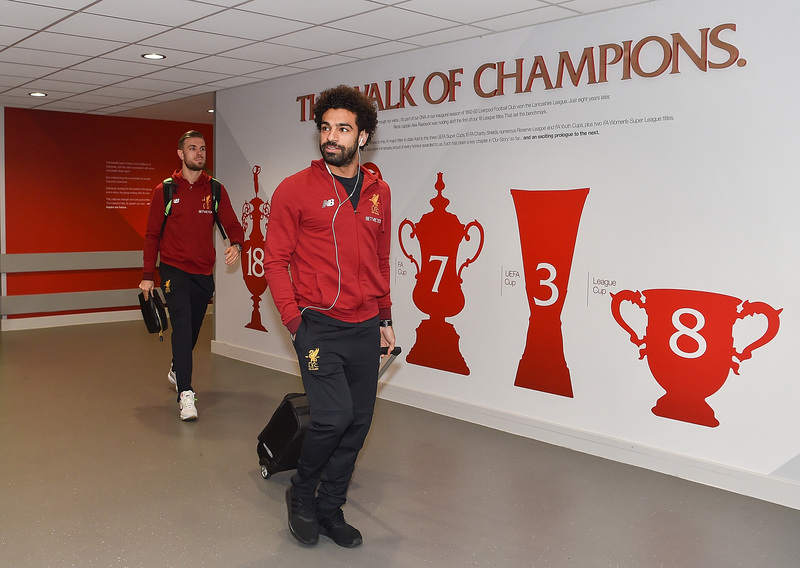 The lads would have played again as soon as the coach got back to Melwood if a fixture had been scheduled. So that’s the aim now, that’s how we’ll look to get Swansea out of our system – and tonight gives us a big chance to show again we’re a team who bounces back immediately." There's a special front cover on today's official programme. Click here to find out more about it. 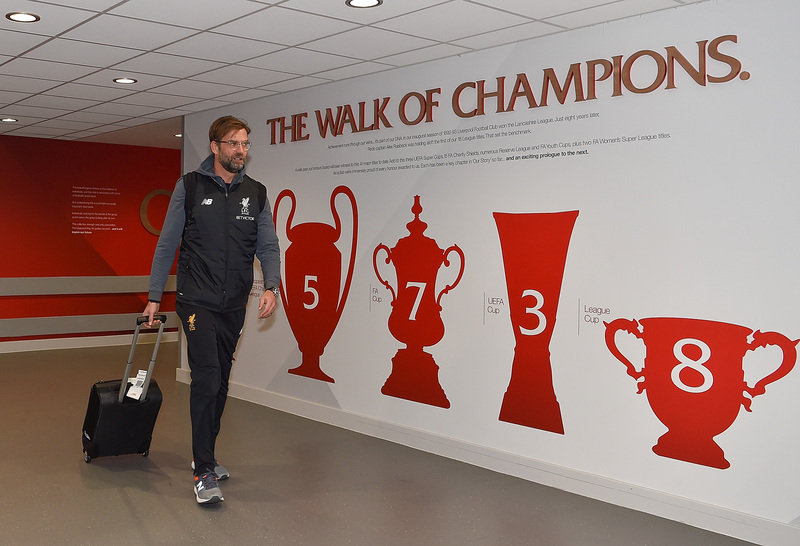 Jürgen Klopp has used his matchday programme notes to urge Liverpool to bounce back from Monday's disappointment at Swansea by embarking on another lengthy unbeaten run. “It is important, in football as in life, to treat situations in context. In the same way none of us, inside the team environment, thought that beating Man City meant the rest of the season would be a parade, we know after losing to Swansea that all the good work isn’t thrown into a ditch either. That hard work and the solid base we have given ourselves is still there." Read more from the boss' column by clicking here. Our cameras were granted exclusive behind-the-scenes access to Melwood earlier this week to capture Liverpool warming up for this evening's tie. LFCTV GO subscribers can watch our footage in the clip below now. Miss the manager's pre-match press conference yesterday? Watch it for free in full in our YouTube clip below. As always, we'd be failing in our duties to you if we didn't bring you an update on Merseyside's current meteorology ahead of kick-off. 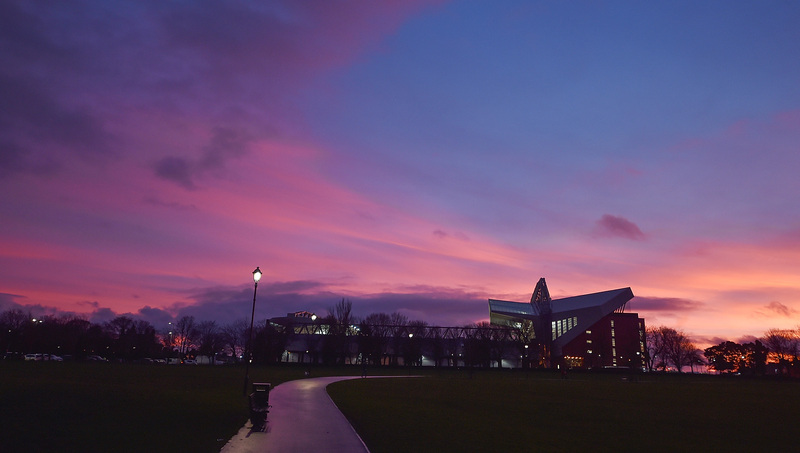 Well, it's a fairly calm and mild January day here in Liverpool, with a little breeze. No rain is expected, however. Probably need your big coat if you're going the game, though. 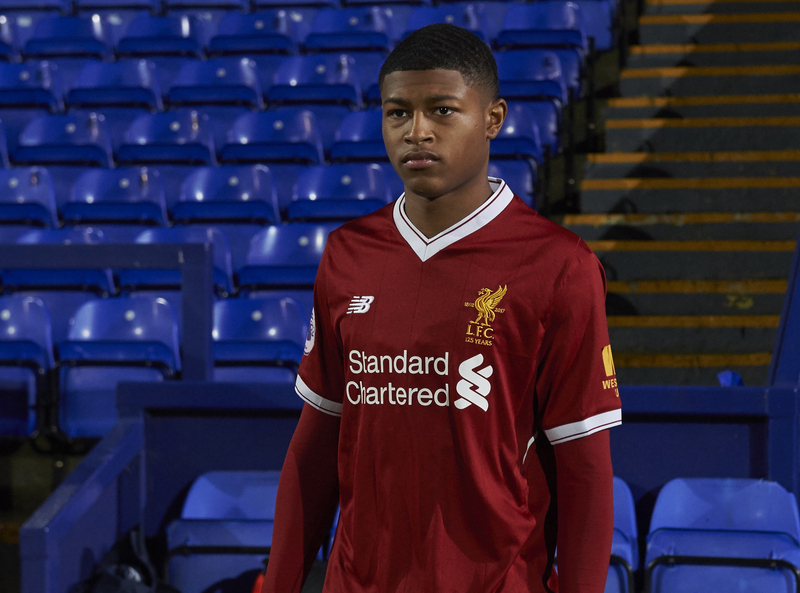 Some news just in and confirmation that Rhian Brewster is facing a spell on the sidelines after ankle surgery this week. 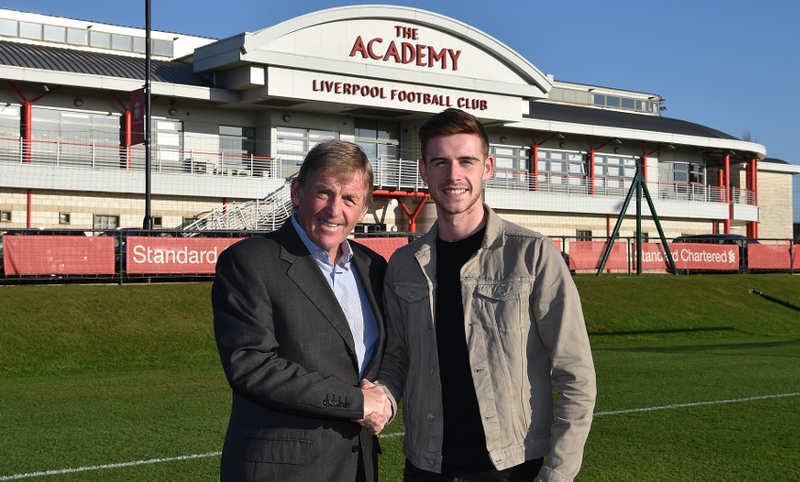 A bit of transfer news for you this morning and Liverpool have wrapped up a deal for 18-year-old defender Tony Gallacher from Falkirk. The full-back will join up with the Reds' development squad. Elsewhere, Academy 'keeper Andy Firth has joined Chester FC on loan until the end of the season. 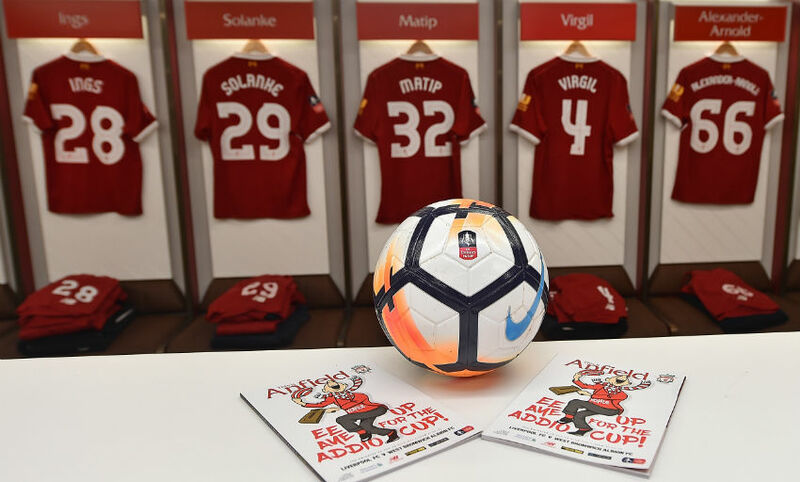 So, the boss has confirmed Simon Mignolet will start this evening's game for Liverpool, while Jordan Henderson, Dejan Lovren and Alberto Moreno are back in contention. 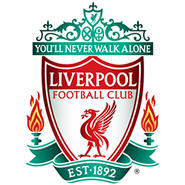 The Reds will be without Adam Lallana and James Milner, however. For all the latest team news from both camps, click here. 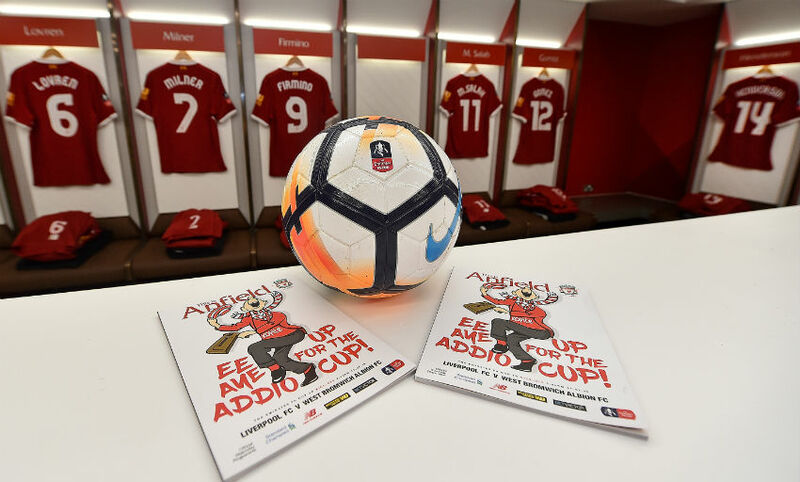 ...and welcome to our live matchday blog for the FA Cup fourth-round tie with West Bromwich Albion. Liverpool are looking to bounce straight back after Monday's disappointment at Swansea City, while the Baggies will pitch up at Anfield on the back of a decent run of form. It promises to be an intriguing cup tie. 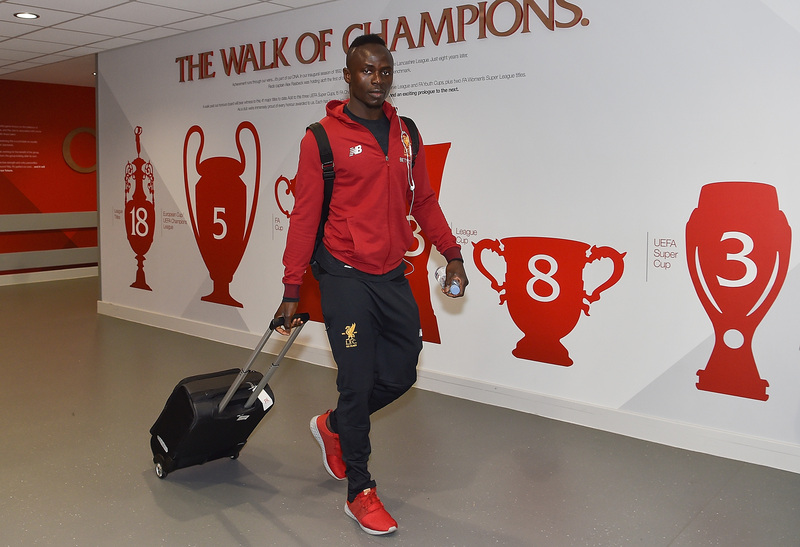 So, stay with us throughout the day for all the latest news and updates direct from Anfield.